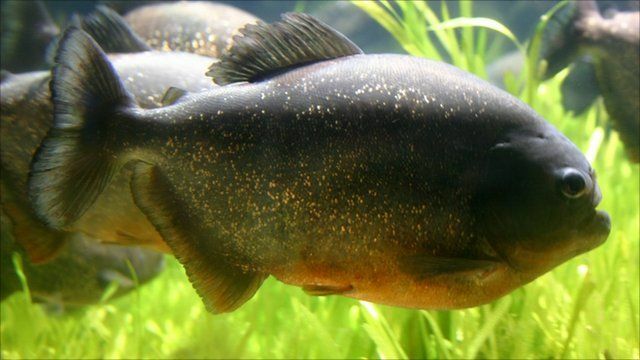 Scientists have discovered the sound piranhas make when they communicate with one another. Using underwater microphones, researchers at the University of Liege, in Belgium, recorded the sounds the fish made when they confronted each other. Dr William Fink is the Director of the Museum of Zoology at the University of Michigan and has done research into piranhas. He told Radio 5 live Breakfast how the fish produce these sounds. To hear more BBC Radio 5 live highlights, please visit the best bits page. Breakfast broadcasts weekdays 0600 to 0900 on BBC Radio 5 live.